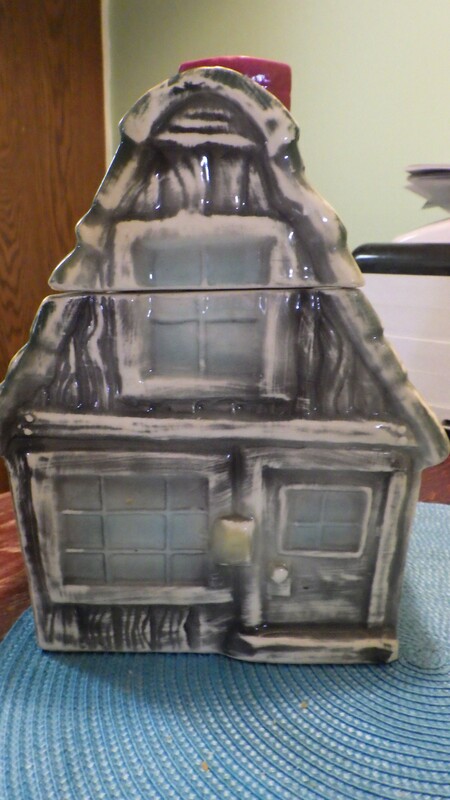 Brush Cookie House Cookie Jar circa 1962. Marked: W31 Brush USA. The jar is from a private collection and is in excellent condition.